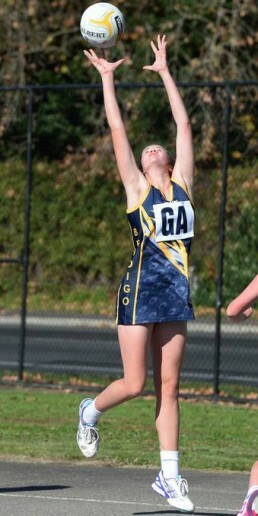 Congratulations to Ruby Barkmeyer on being selected in the Victorian under 17 State Netball Team. Ruby has excelled in her chosen sport of Netball having been a previous Victorian and Australian representative. She also plays VNL and has been a member of the victorious Kangaroo Flat Senior Netball Squad for the past 2 years.